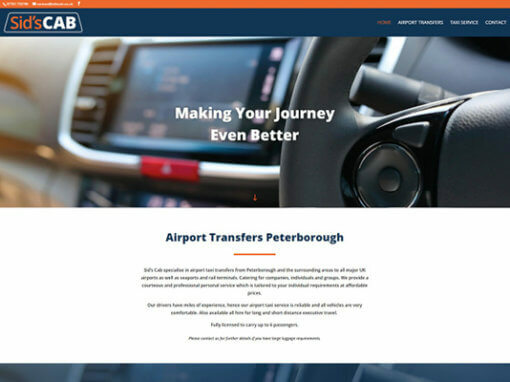 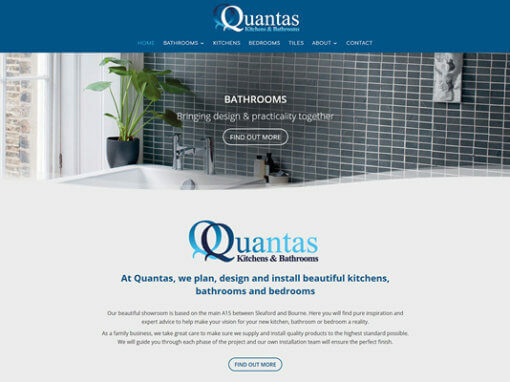 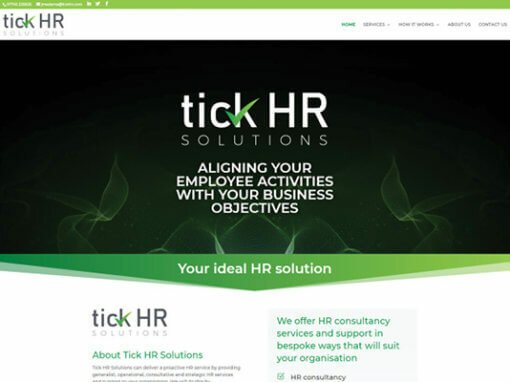 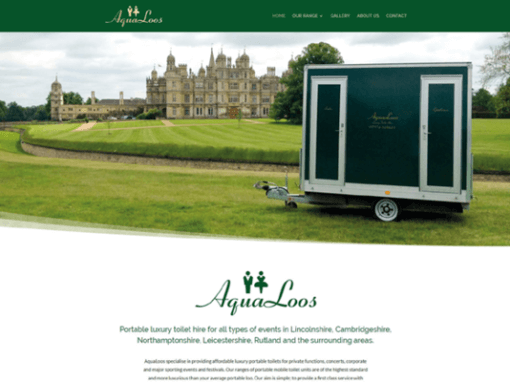 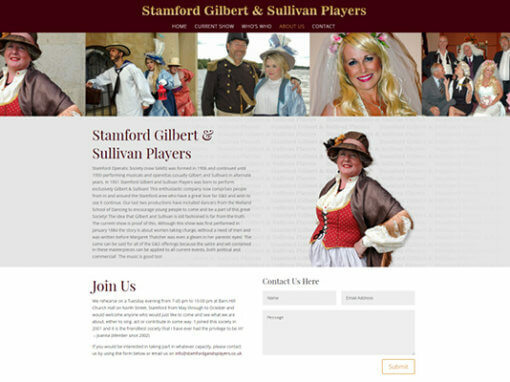 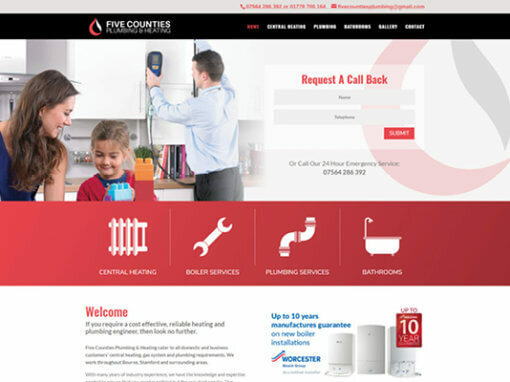 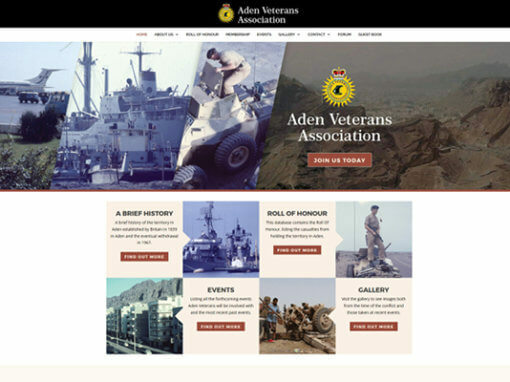 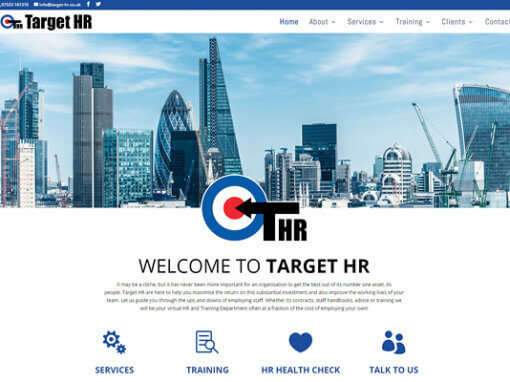 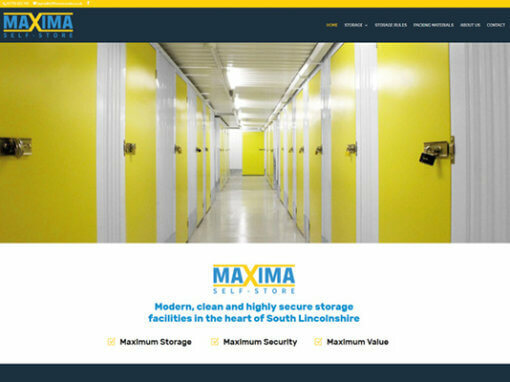 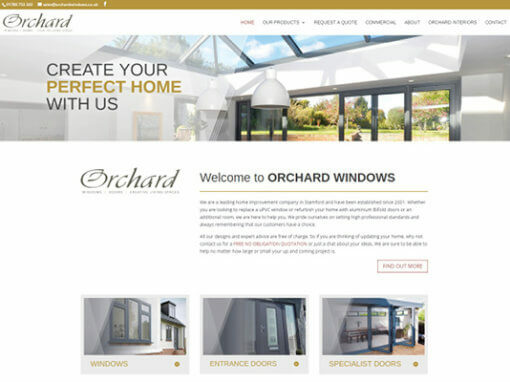 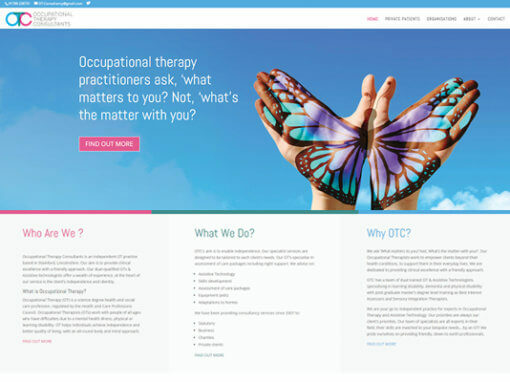 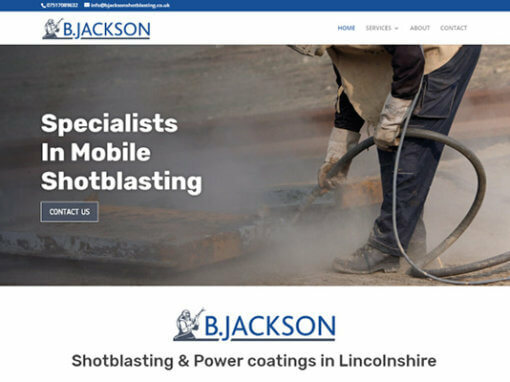 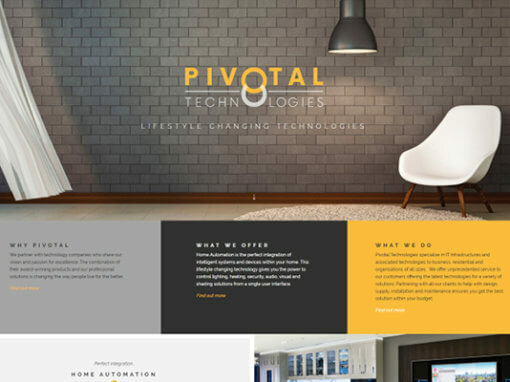 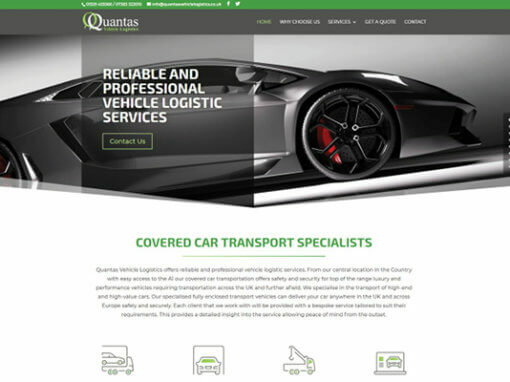 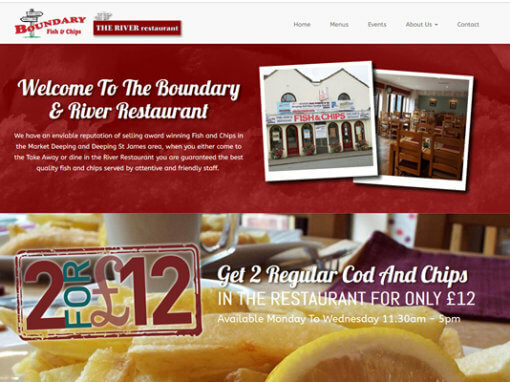 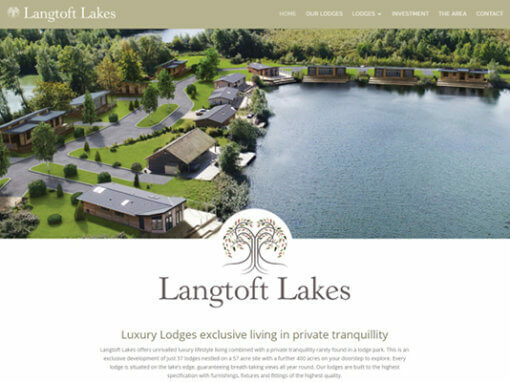 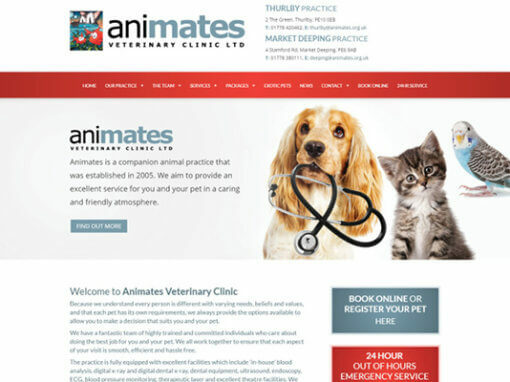 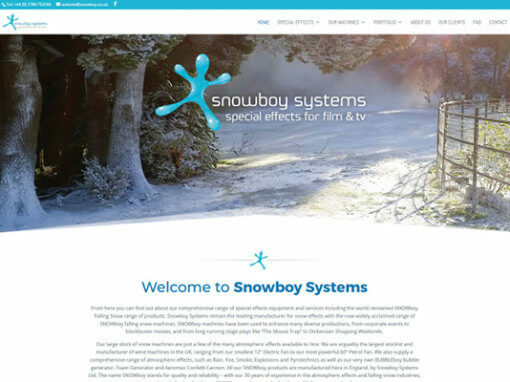 This client required an information site to interact with private clients and organisations. 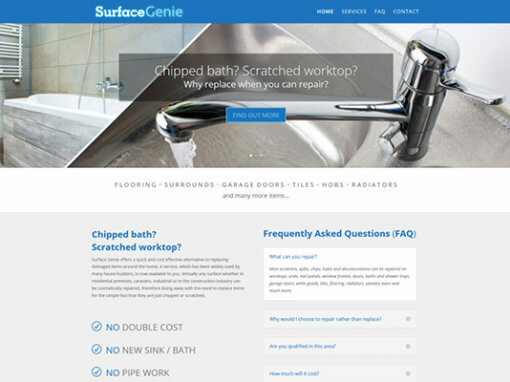 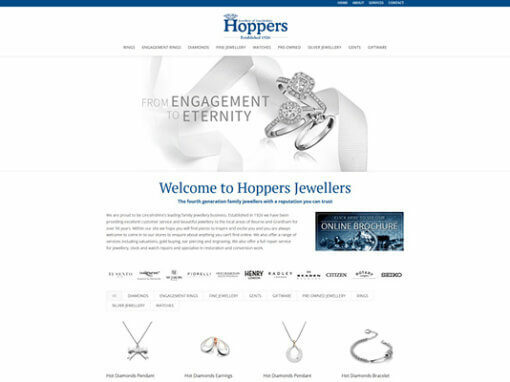 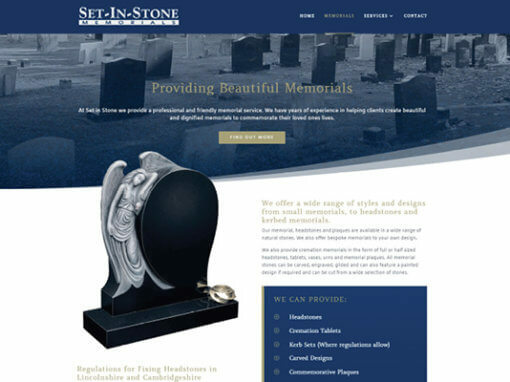 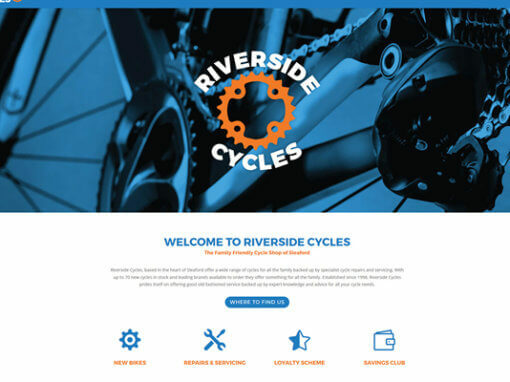 It was important of course that the company had a website but it was a task that kept being put to one side. 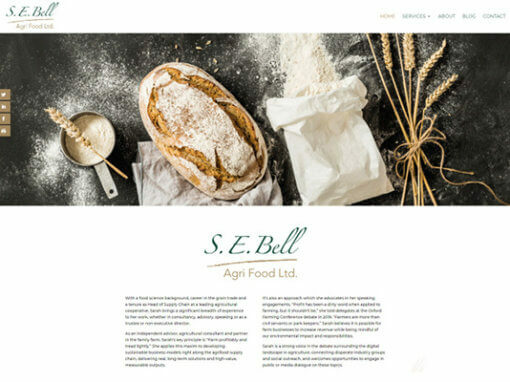 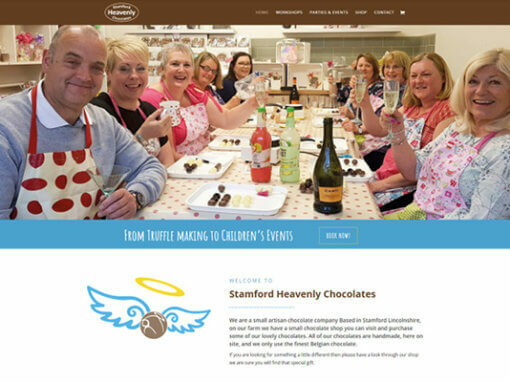 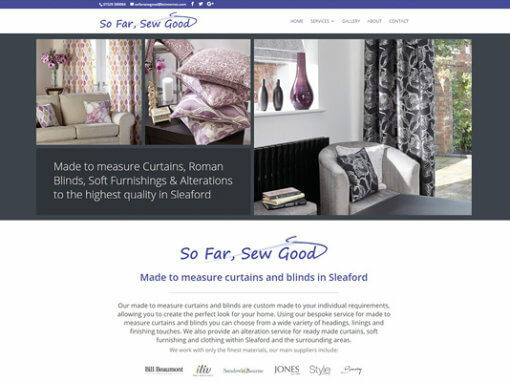 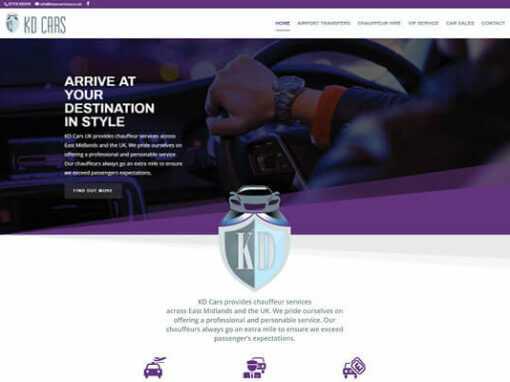 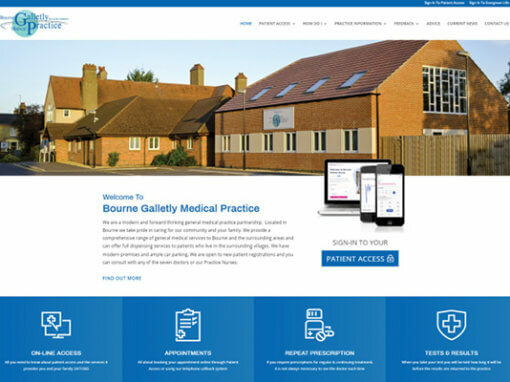 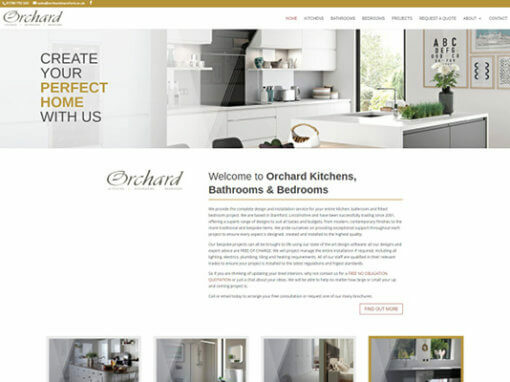 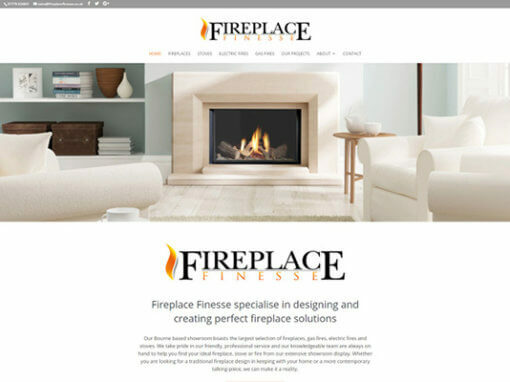 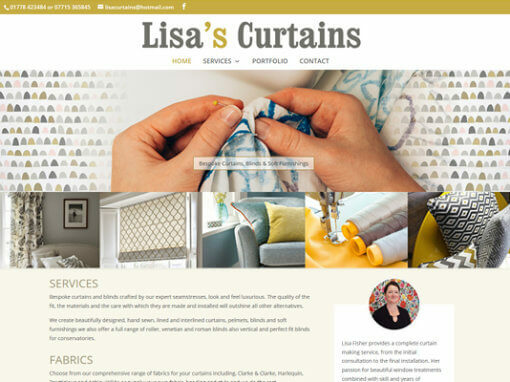 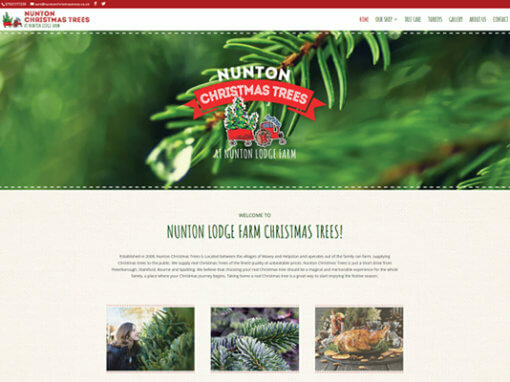 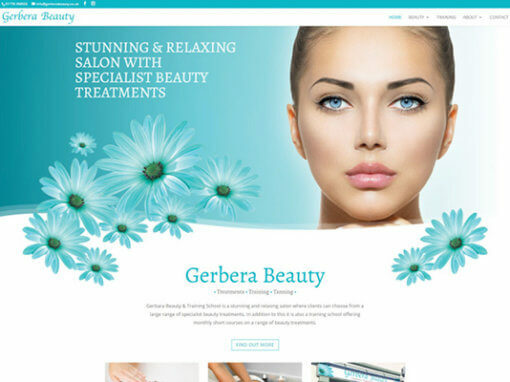 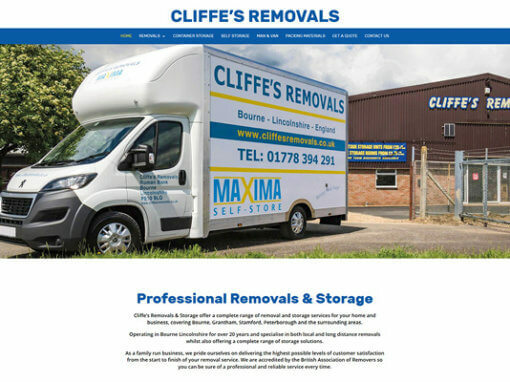 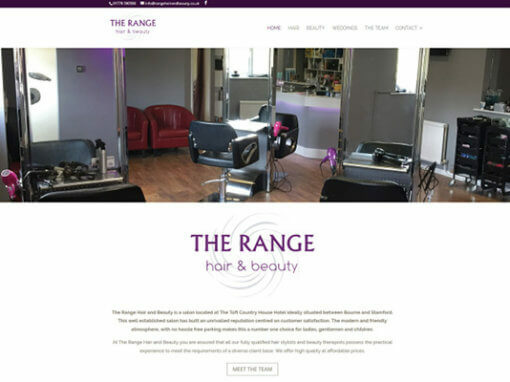 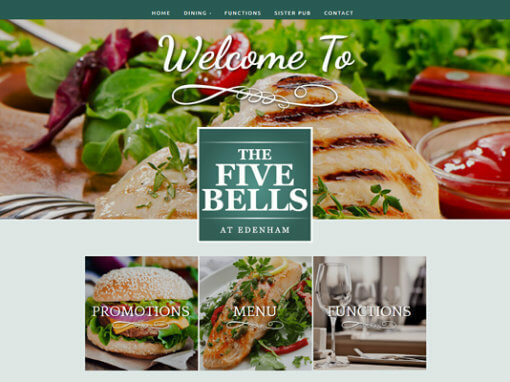 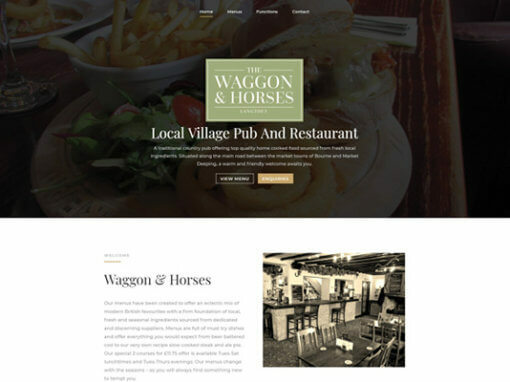 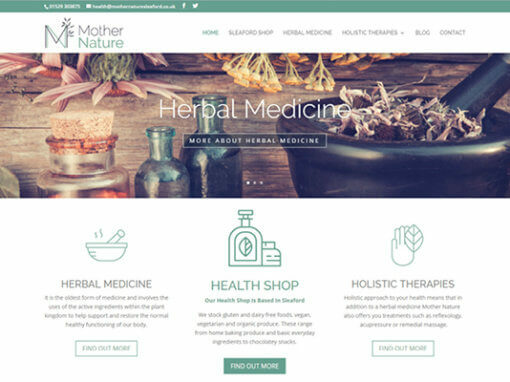 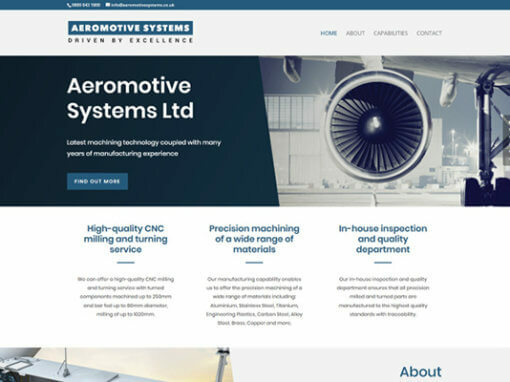 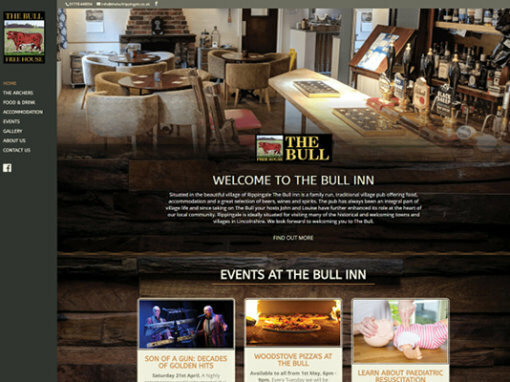 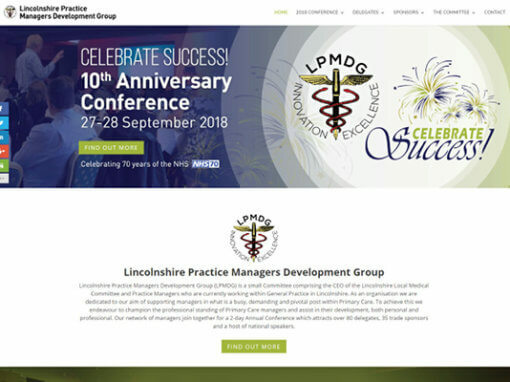 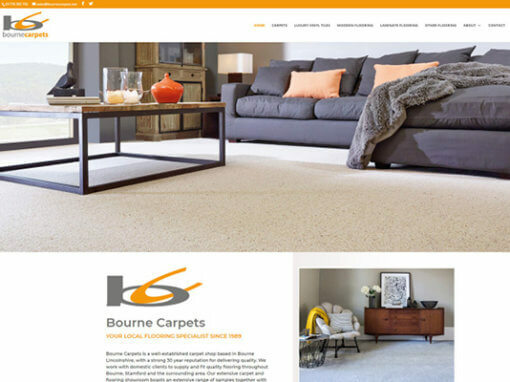 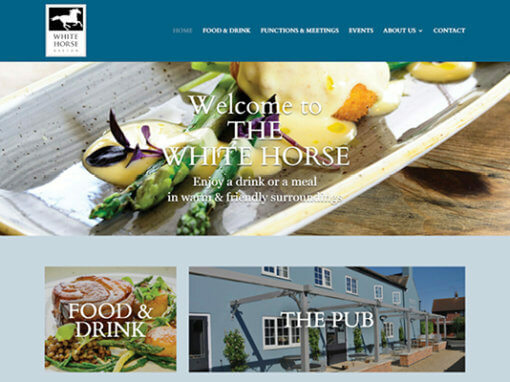 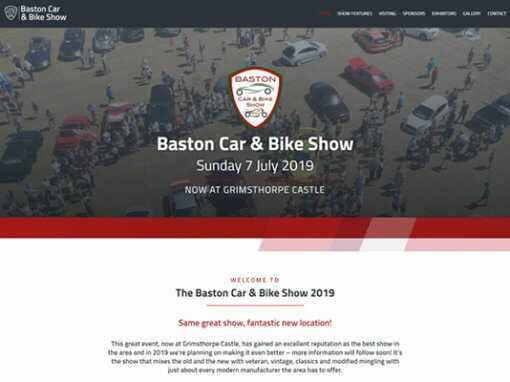 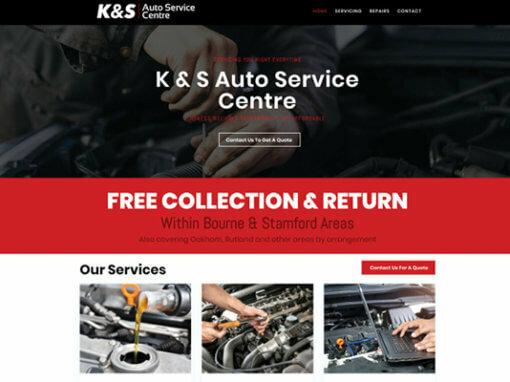 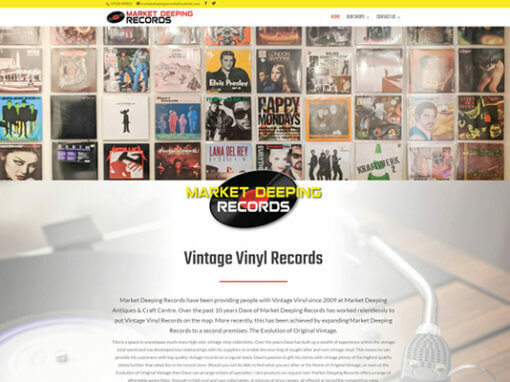 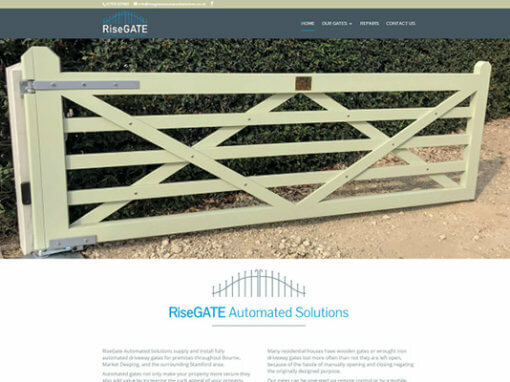 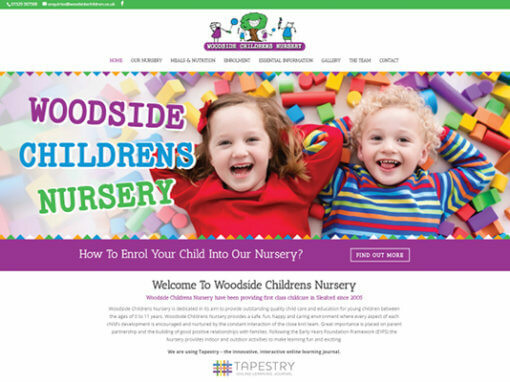 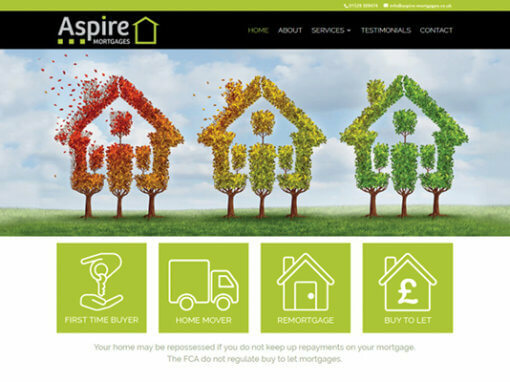 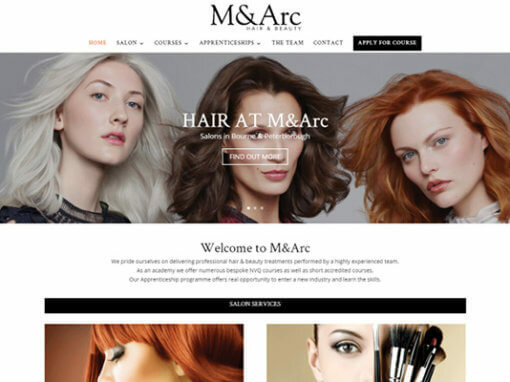 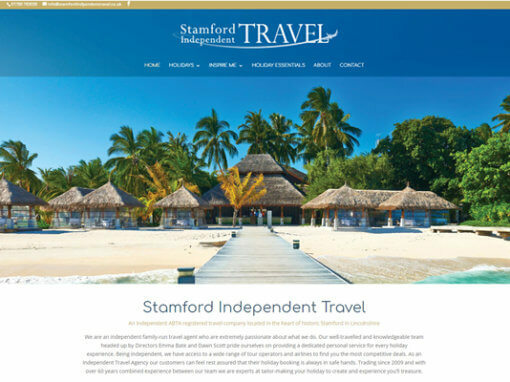 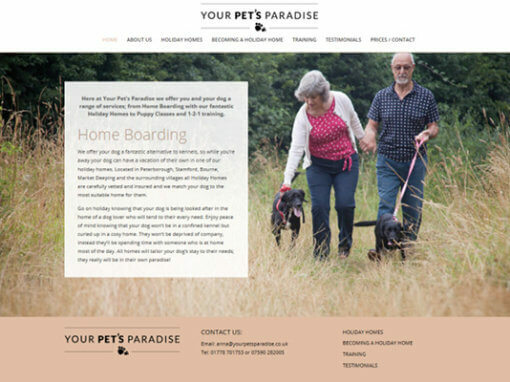 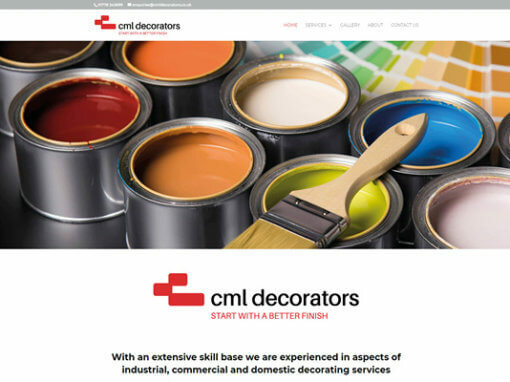 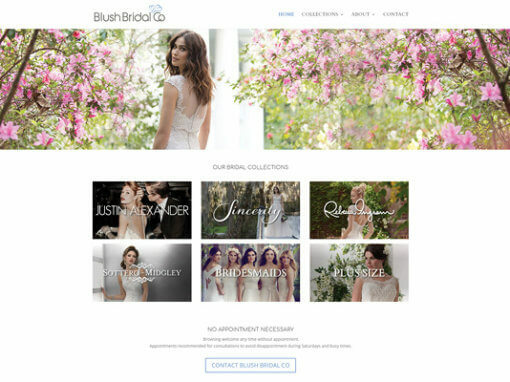 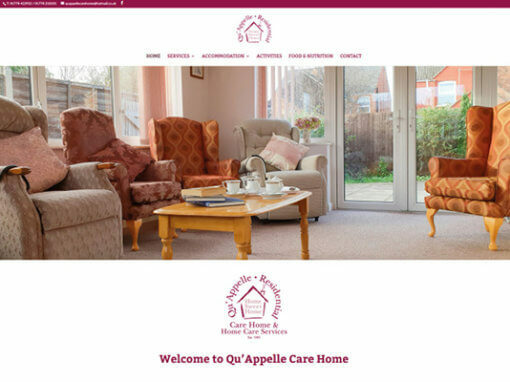 With the help of Nettl of Bourne this client now has a website which provides prospective clients with information about the services on offer.